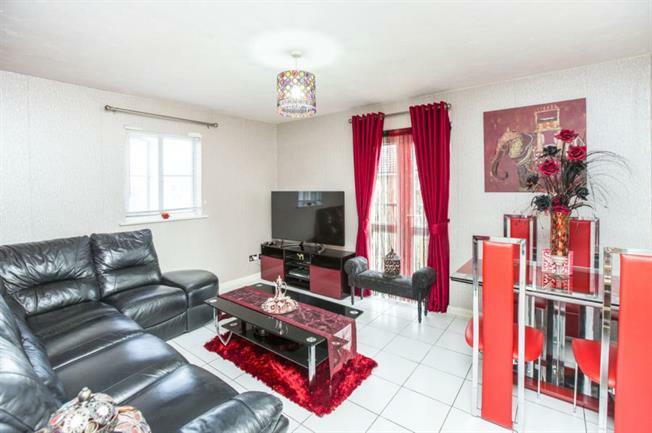 2 Bedroom Upper Floor Flat For Sale in Barking for Offers Over £230,000. A two bedroom 2nd floor flat located in an area with great potential. Internally this property provides good size living accommodation throughout and has been kept in very good condition by its current owner. Benefits include allocated parking, communal gardens and security entry system.